Free ToothTab Chewable Toothpaste Sparkle Lemon! Today only, you can get this super amazing freebie directly from ToothTab. Chewable toothpaste: more convenient than toothpaste and healthier than gaggle. Do you like free? Get your free Toothpaste Sparkle now. 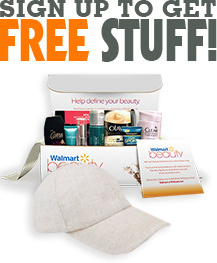 Don’t pass up this freebie! You need to act now because supplies are limited. If you want the freebie, then just follow these below!